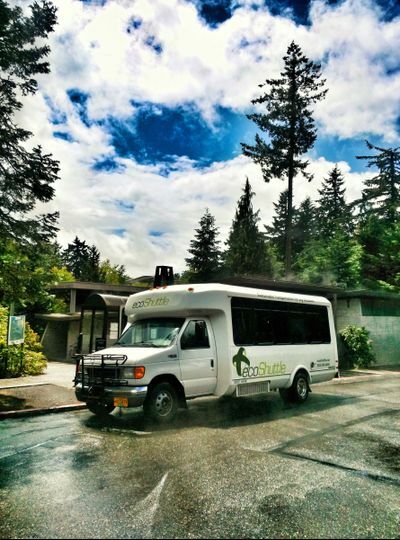 Located out of Portland, Oregon and proudly serving the Pacific Northwest, ecoShuttle is a transportation organization specializing in environmentally-friendly transportation. 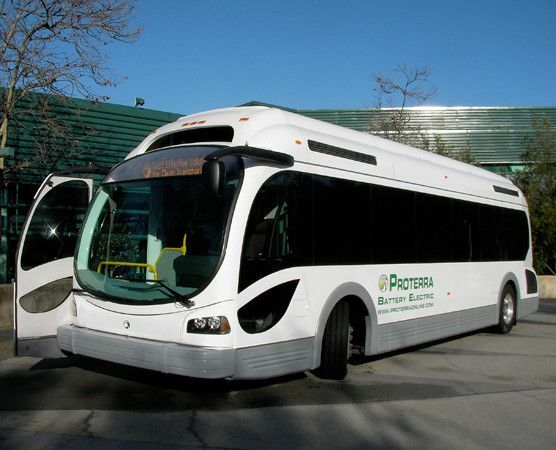 Their fleet runs on 100% biodiesel, which is made up of waste grease — a carbon-friendly, biodegradable fuel. 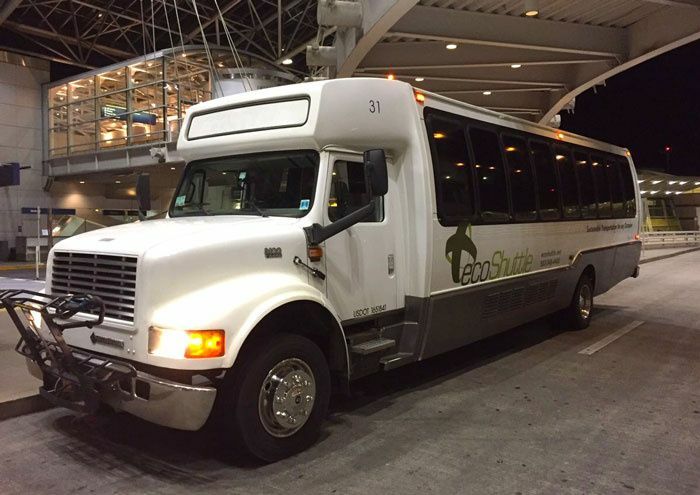 Whether transportation is needed for the bridal party, bachelor/bachelorette parties, rehearsal dinners, airport pick-up, or on your wedding day, ecoShuttle offers a guilt-free choice. 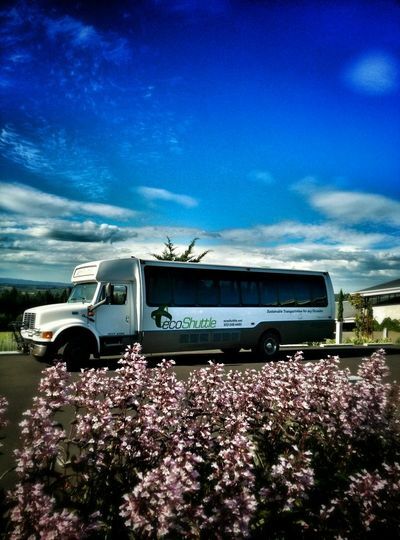 The ecoShuttle fleet is made up of sedans, vans, and shuttles with the promise of friendly and reliable transportation. Their flexibility assures couples that their transportation needs will be taken care of on the big day whether it be one-way or round trips, with single or multiple stops. You can relax knowing renters only pay for the time they use, meaning there is no minimum rental requirement. 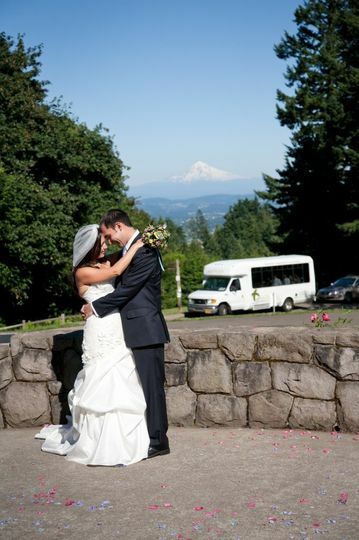 We were glad to work with Mark at ecoShuttle for our recent wedding in Portland. 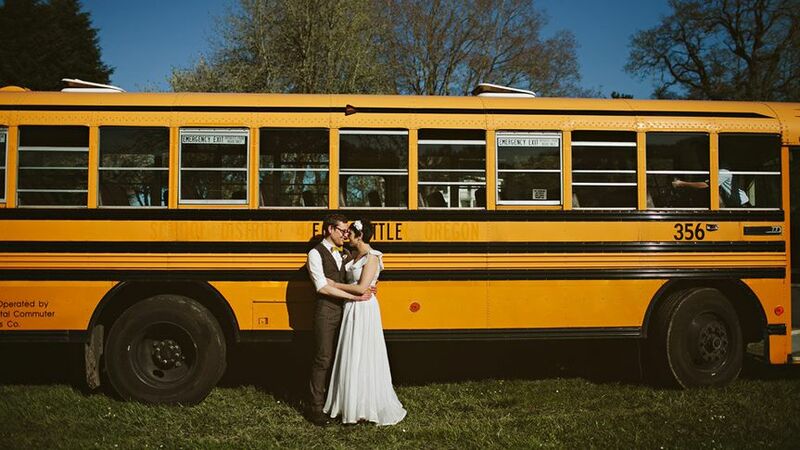 We rented a 25-seat bus for transportation of the wedding party to photography sites, and for guests getting back to their hotels after the reception. They were prompt, professional and did a great job for a great value! Mark from EcoShuttle was incredibly professional and responsive. He coordinated and accepted any of our requests for schedule adjustments, sent a schedule to the two drivers, confirmed which buss was ADA accessible, and made sure to follow up to any commentary we sent after our event. 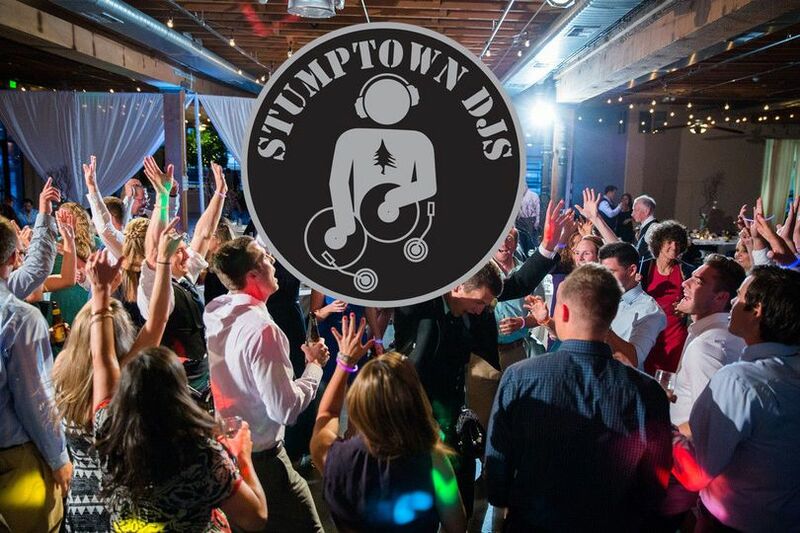 We really love working with local and small businesses, and Mark was exemplary in how he handled our event. I’d highly recommend using his company for any coordinated transportation needs you have. Mark and his team were a true pleasure to work with. They were very responsive, extremely well organized, and worked with us, giving great advice, to create the perfect shuttle schedule. We used them for our wedding and for brunch the following day, and for each pick-up, they were prompt and kept to the schedule we had previously discussed. We highly recommend booking with EcoShuttle and would certainly book again, should the need arise. We have done several events with ecoShuttle being the main source of transportation. 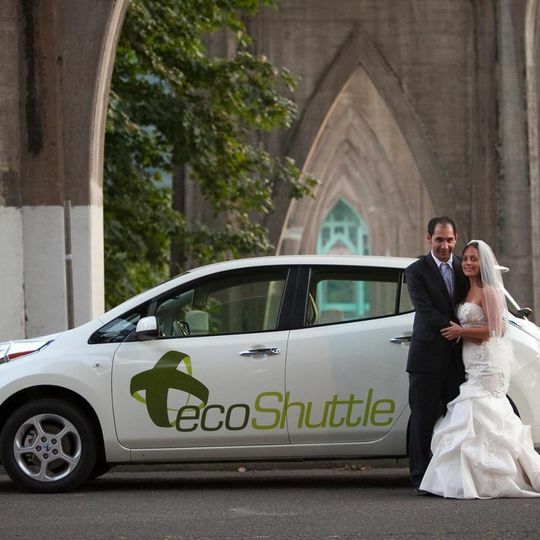 They are great first off because they are an eco conscious mass transit option for any wedding or event. Secondly, from what our customers have told us, they have always been on time and are very responsive to calls or emails. Go ecoShuttle and save the planet on some fuel.